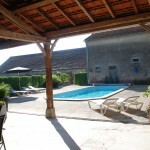 Holiday home Maison Les Bardons with heated pool in Loire sleeps 8. 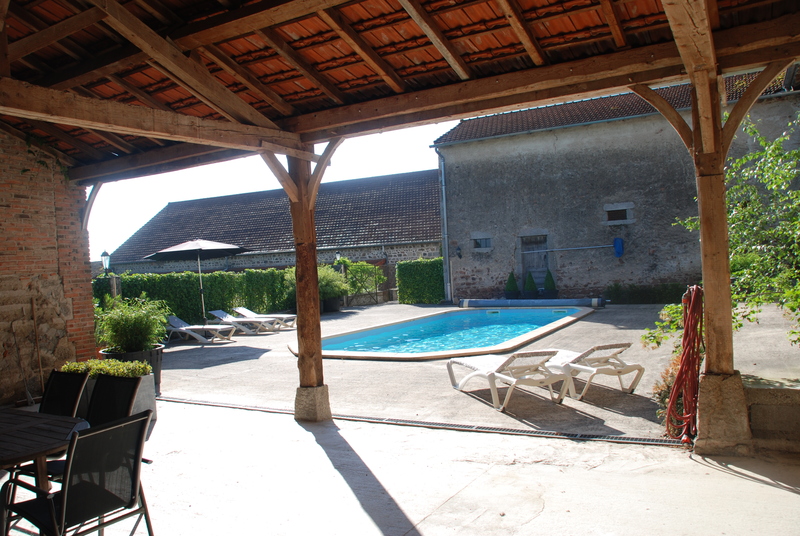 Holiday home in France with heated pool. Bienvenue au Maison Les Bardons! 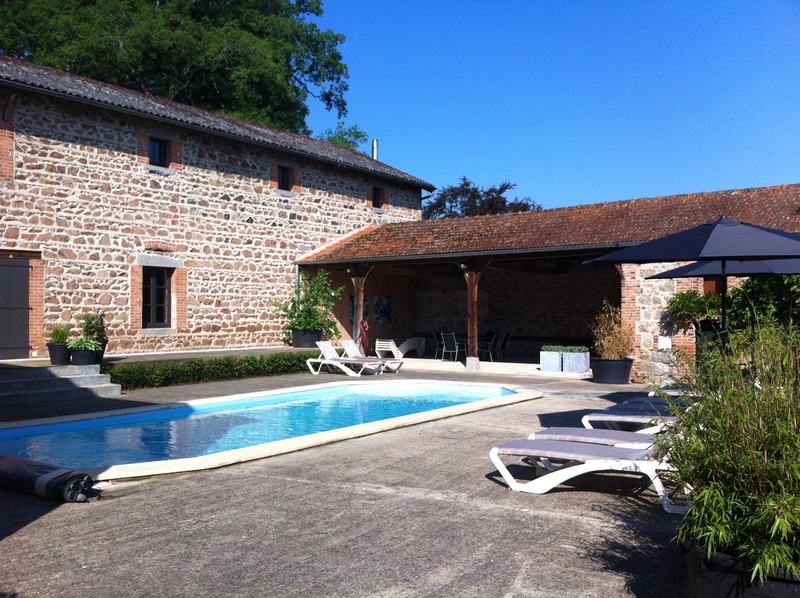 Close to Lyon, near to the Southern Burgundy and the Auvergne is this great Gite; Maison Les Bardons located. 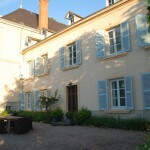 Holiday with your family or with good friends in a wonderfull Chateau; Maison Les Bardons will be a great experiance! Enjoy the real French countryside – France au profonde – with beautiful, quiet old villages, or the nearby French city life (Lyon, St. Etienne, Vichy, Roanne). 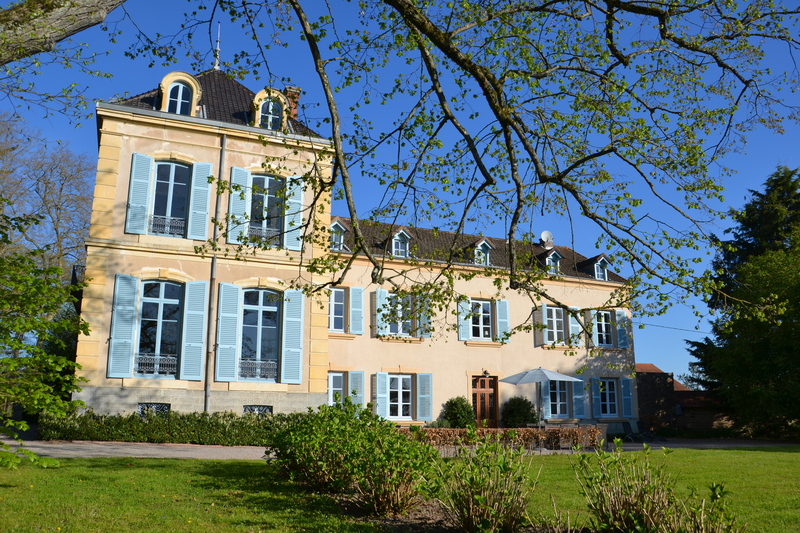 Go for a special wine route and discover the Côtes Roannais, or the culinary delights of France’s gastronomic heart. To pass and to taste and in the end fill up the wine cellar at home. Perhaps you want to play golf? Or just relax at the swimming pool, reading a book? It is all possible at Maison Les Bardons! It is also a perfect location for small weddings, business meetings, private gatherings, courses and workshops. 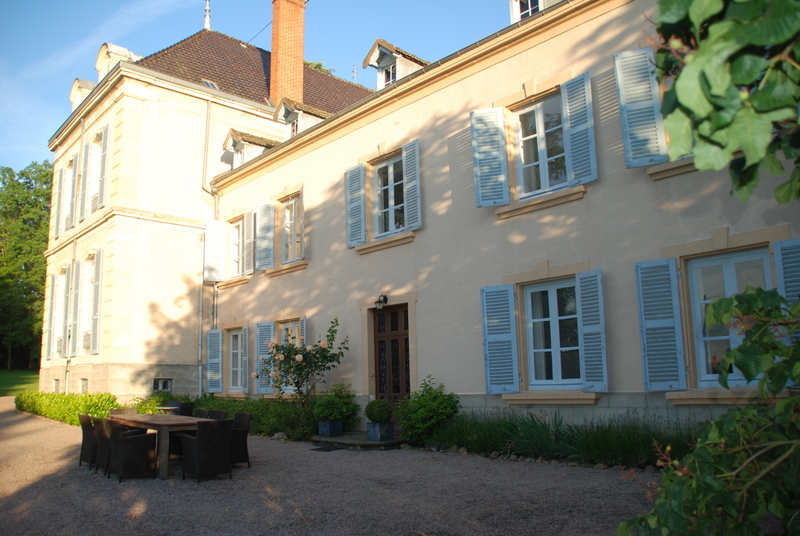 The combination of Maison and Chateau Les Bardons – the main house – sleeps up to 20 people. À la campagne (in the country), but with city life close by (Lyon, Roanne, Vichy, St Etienne, Clermont Ferrand). An undiscovered part of central France, bordering on France’s culinary, gastronomic heart. 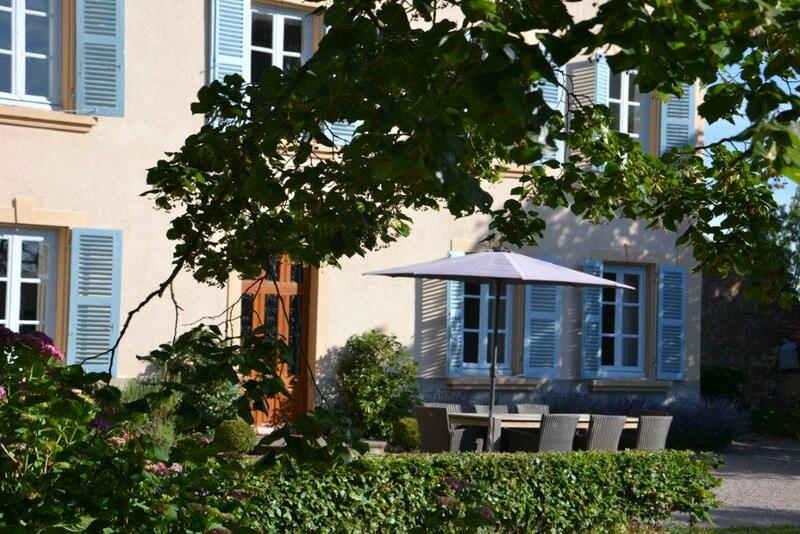 Maison Les Bardons is a country dwelling in an area renowned for clean air, ideal for walking, cycling and golf too, and perfect for those with a culinary passion. Excellent facilities for snowboarding and Nordic/Alpine skiing within a stone’s throw make the chateau equally appealing in the wintertime.